Elder Abuse is any behaviour or action within a relationship of trust that harms an older person. It includes financial, psychological, physical, sexual, social abuse and neglect. Elder abuse is defined as the mistreatment or exploitation of an older person by someone that they know and trust. denying access to personal funds, forging signatures or misusing Power of Attorney. locking a person in a room. sexual harassment (inappropriate comments or labelling about general appearance, attitude and behaviour). preventing a person from socialising or meeting neighbours. failure to meet physical needs or provide medical treatment. Abuse of older people crosses gender, socio-economic, religious and cultural boundaries. exhibit signs and symptoms of cognitive impairment including dementia. In the ACT the Elder Abuse Prevention Program is coordinated by the Community Services Directorate’s Community Participation Group. The Elder Abuse Prevention Working Group and the ACT Ministerial Advisory Council on Ageing provide advice about this program as required. Does the person require medical assistance? Is the person in danger or a victim of a crime? What if I don’t know who to call? Does the person need assistance with decision-making? Is the issue or concern about a health service or service for older people? Is the issue or concern about a Commonwealth-funded service? There are a range of organisations and services who provide information, advice and referral. An Aboriginal community organisation assisting Aboriginal and Torres Strait Islander men, women and children with court representation, advice and information, and referral to further support services. Guardianship and management of property orders. ADACAS provides free, independent advocacy and information for people with disabilities, older people and their carers in the ACT. Deals with complaints about discrimination, health services and services for older people and their carers. A contact point for anyone seeking specialised legal advice or pro-bono assistance with a legal matter. The ACT Law Society can also be contacted for assistance if a person has been dealing with a legal practitioner whose conduct has been unethical. 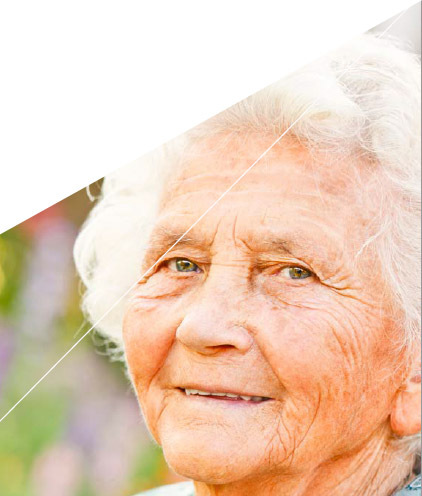 Provides a free service for anyone to raise their concerns about the quality of care or services being delivered to people receiving aged care services subsidised by the Australian Government. A community legal centre providing legal services to people on low incomes or facing other disadvantage in Canberra and its region. A community organisation set up to ensure low income consumers are treated fairly and have support to overcome debt. COTA ACT is the peak non-government organisation concerned with all issues related to ageing in the ACT. The Commissioner’s mandate is to consider complaints about the provision of health services and services for older people, and complaints about contraventions of the Health Records (Privacy and Access) Act 1997. Helps people, especially those who are socially and economically disadvantaged, in the ACT with their legal problems. Help and advice with will-making and with asset services under Enduring Power of Attorney. A community legal centre for women in Canberra and the surrounding area. The centre is run by women and aims to improve women’s access to justice. A confidential telephone service for callers who are seeking advice on elder abuse.